I am a PhD candidate at MIT CSAIL. 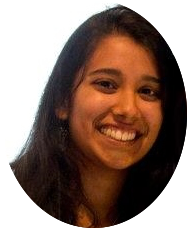 I work with Prof. Julie Shah in the Interactive Robotics Group. My research interests include reinforcement learning, interactive machine learning, and human-robot interaction. 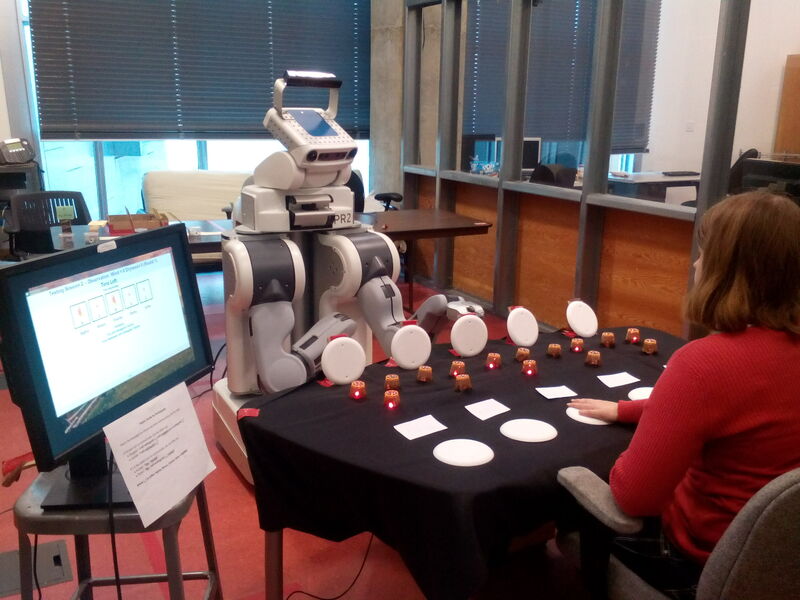 My aim is to develop intelligent robots that can adapt and generalize through interaction with people. Towards this goal, we are developing interpretable and interactive learning algorithms that can incorporate human feedback to improve transparency and learning in new environments. I received my M.S. at MIT in 2015. My work involved developing algorithms to enable effective human-robot team training. Prior to MIT, I received my B.S. in Computer Science from Georgia Tech. Deploying AI systems safely in the real world is challenging. The complex nature of the open world makes it difficult for machines trained on limited data to adapt and generalize well. The errors that can result from an imperfect model can be extremely costly (e.g., car accidents, robot collisions). 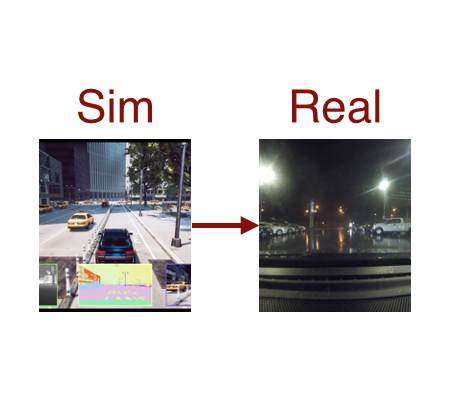 We identify error regions, or blind spots, that occur due to mismatches between simulator and real-world environments through the help of a human. Detecting these errors can lead to safer deployment of these systems. Developing intelligent agents that can interact in the real world requires agents to be adaptable to both situations and people. 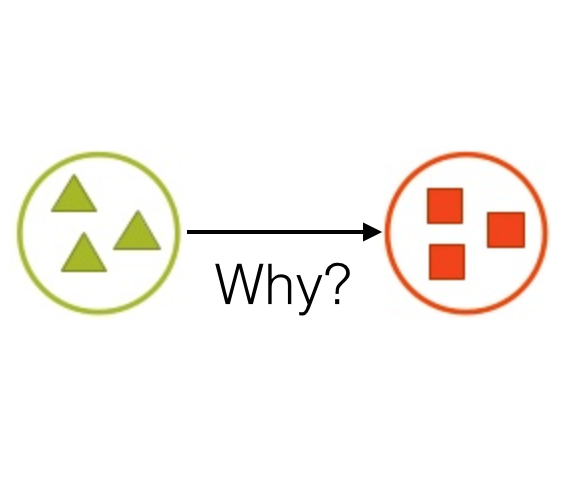 Generalizing to new situations requires successful transfer learning, or the adaptation of prior learned knowledge to new tasks. Adapting to people requires an interpretable medium for human-machine interaction. We are working on developing more interpretable transfer learning algorithms that can be incorporated more easily into interactive systems. As robots are integrated more into environments with people, it is essential for robots to adapt to people's preferences. In this work, we automatically learn user models from joint-action demostrations. We first learn human preferences using an unsupervised clustering algorithm and then use inverse reinforcement learning to learn a reward function for each preference. When working with a new user, the hidden preference is inferred online. 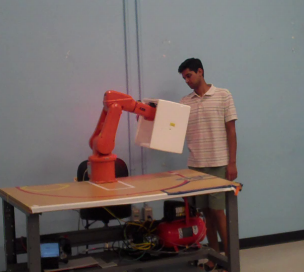 We demonstrate through human subject experiments on a collaborative refinishing task that the framework supports effective human-robot teaming. With a rise in joint human-robot teams, an important concern is how we can effectively train these teams. "Perturbation training" is a training approach used in human teams in which team members practice variations of a task to generalize to new situations. In this work, we develop the first end-to-end framework for human-robot perturbation training, which includes a multi-agent transfer learning algorithm, a human-robot co-learning framework, and a communication protocol. We perform computational and human subject experiments to validate the benefits of our framework.